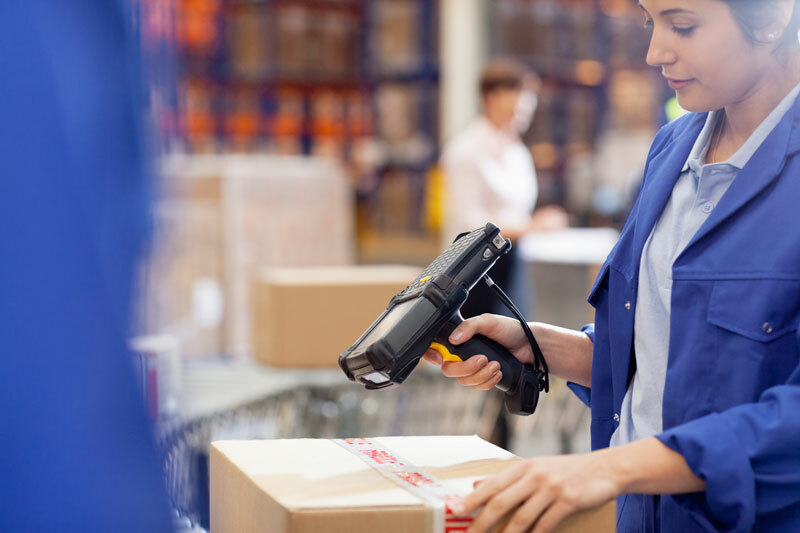 Enjoy quick and accurate physical inventory cycle counts, eliminate stockouts and write-offs, and maintain full inventory control from the loading dock to the end user with a Wasp inventory software solution. Built with knowledge collected from thousands of Wasp inventory client use cases, our physical inventory systems come out of the box ready to improve the way you do business. Maintain accurate stock counts, reduce errors, and avoid time consuming manual entry of items, location bins, pick orders, and inventory receiving. Real-time inventory reports allow you to compile and analyze essential data, like transactions by site or warehouse, itemized inventory levels by SKU, or individual customer purchase order history. Automatic low stock level notifications ensure you will never lose out on another sale due to stockouts. Set automatic re-order points down to each bin location and preferred vendors for each inventoried item. Whether you're picking, packing, or shipping, Wasp solutions help you better manage warehouse inventory. It can be a constant struggle to maintain essential supplies for just a single business division, but Wasp solutions make it easy. The costs incurred from just a single inefficient manufacturing process can be staggering, which is why manufactures turn to Wasp. Stocking issues are retail's kryptonite, because you can't sell a product you don't have, but we have a solution to stockouts. No matter if you're a construction company or a hospital, there's a constant demand for critical supplies and we help you track all of those. As a manufacturer, you just can't get around this. We help you manage and maintain both for superior tracking and tractability. 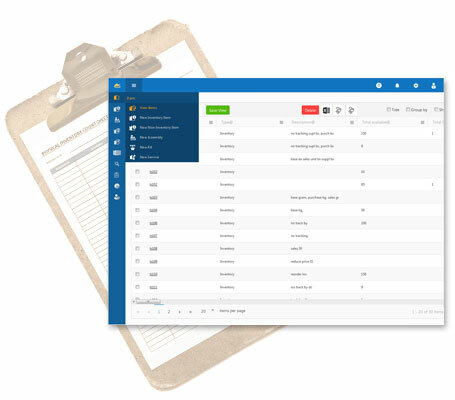 Wasp inventory software provides critical, centralized process to control the management of ordering, receiving, and picking of both inventory and non-inventory items. One unified platform to manage your orders from all departments and channels, with instant status updates on both purchase and pick/sales orders. 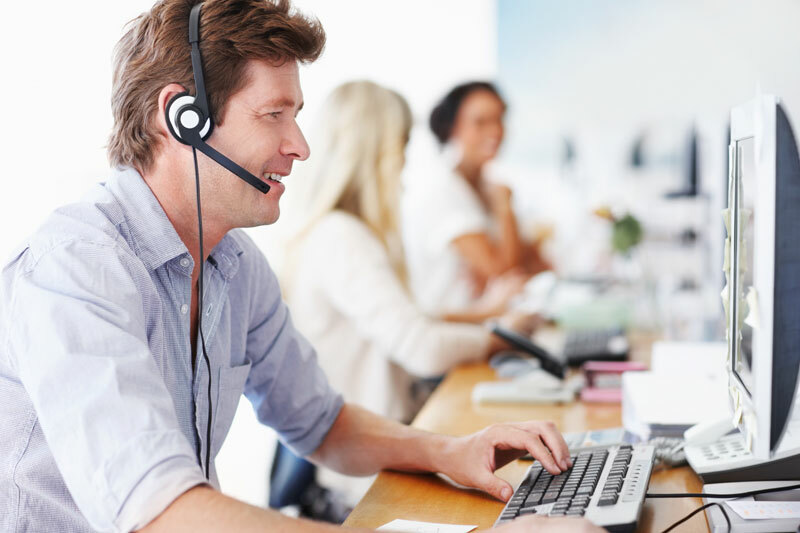 Purchase orders requisitions for inventory items by manually entering or automatically generated using triggered alerts for low inventory items is made simple. Inventory and non-inventory purchased items and services can be consolidated on a single purchase order. Buyers can make decisions on purchase order quantities and due dates supported by price and delivery history for approved vendors. Prepare pick orders requisitions for inventory items to ensure the right product, right order, and right customer every time. Inventory and non-inventory purchased items and services can be consolidated on a single pick order and provided to inventory pickers to ensure order accuracy. Wasp inventory software puts a more efficient picking process with mobile barcode scanning to identify picking errors at the source, thus eliminating the time spent finding and correcting errors when back at a packing station. When picking an order and don’t have enough on hand to fulfill has been solved with Wasp inventory allowing you to convert the pick order to a purchase order instantly and have the goods shipped directly from your vendor to your customer. There's no need to adjust your stock levels, receiving items in, or adjust the current pick order.